A replacement steel cutter drum for KR-10 concrete scarifiers. 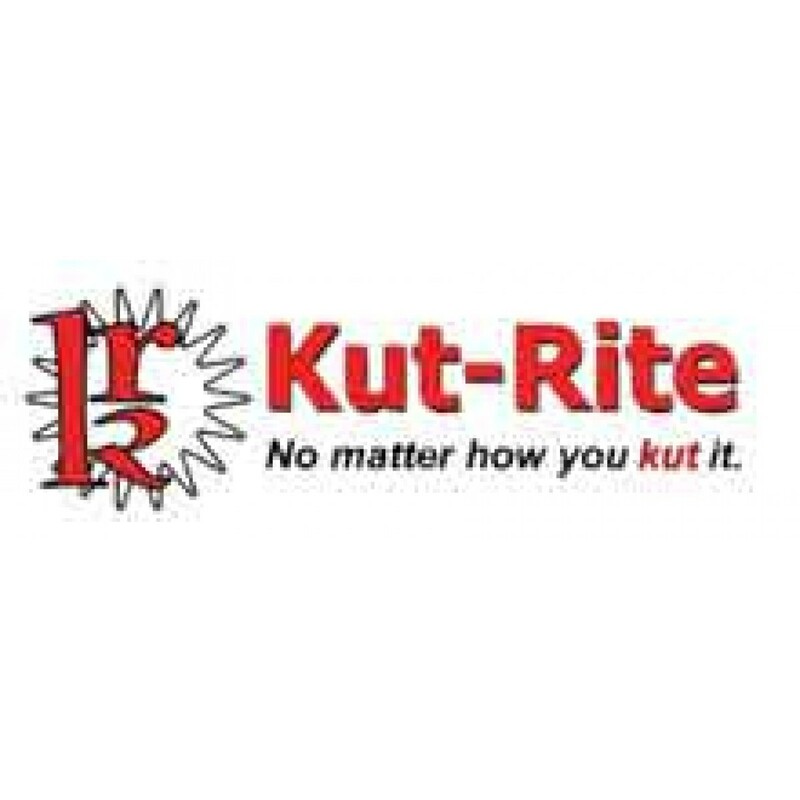 The Kut Rite KR-10 Steel Cutter Drum is case hardened which limits defects over time. 9/16" x 10-1/2" shaft size.